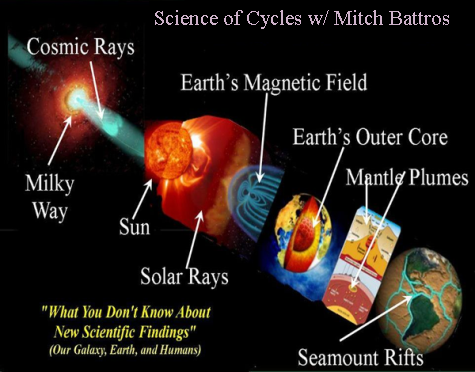 New discoveries have reversed scientific templates and formulas which were used for decades by climatologists, astrophysicists, cosmologists and other disciplines to understand the Earth – Sun connection which includes space weather and climate change. It was historically believed the Sun’s solar cycle was in harmony with the fluctuation of heating and cooling of the Mesosphere and Thermosphere. 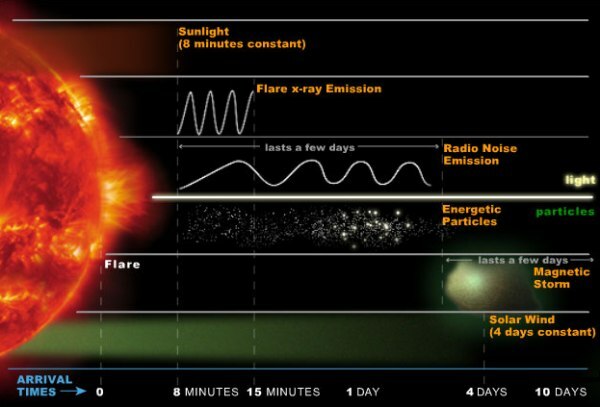 This is to say, during solar maximum it was believed the solar radiation was creating super-heated hydrogen and oxygen atoms and thus generating a super-heated Meso/Thermosphere. In like, it was believed solar minimum would spawn the cooling of H and O atoms thus cooling this region. 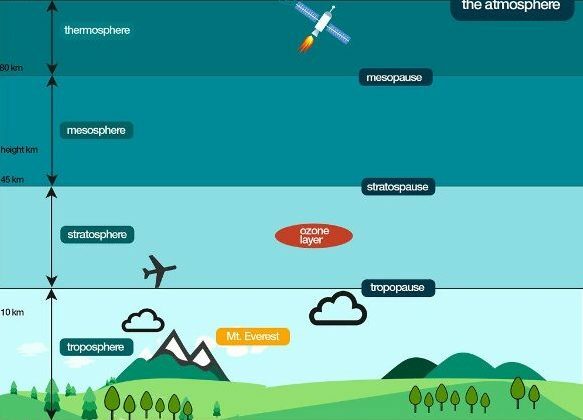 Scientists using the TIMED (Thermosphere Ionosphere Mesosphere Energetics and Dynamics) satellite, have upended the above universally accepted theory highlighting a second ‘counter-intuitive’ platform of the Sun-Earth connection as it related to climate, a more accurate statement would be (as it relates to cyclical warming and cooling trends.) 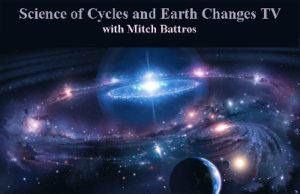 I mention the “second” counter-intuitive’ concept with the “first” being my published research identifying the natural cyclical inter-working of the Earth’s inner core, outer core, mantle, and lithosphere. 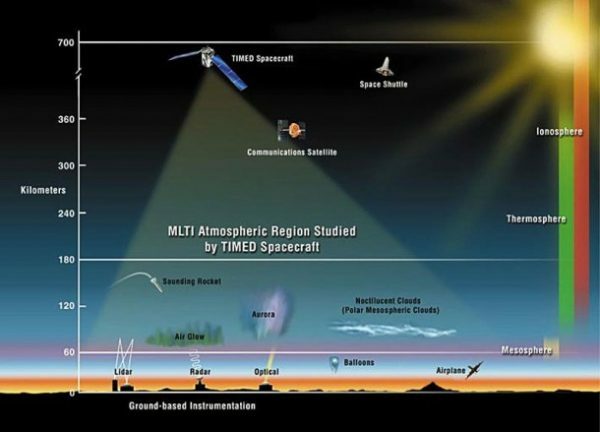 The TIMED satellite (Thermosphere Ionosphere Mesosphere Energetics and Dynamics) primary science objective of the TIMED mission is to understand the energy transfer into and out of the Mesosphere and Lower Thermosphere/Ionosphere region of Earth’s atmosphere. This region is located approximately 40-110 miles (60-180 kilometers) above the surface and is a gateway between Earth’s environment and space, where the Sun’s energy is first deposited into Earth’s environment. To put in the most simple, yet scientifically sound foundation and absolutely amazing term – “so it is above – as it is below”. Important Editors Statement: Folks, Mitch here telling you this new discovery is putting me at another level of understanding and yet ironically creates a bit of consternation as to the astonishing accuracy of my research. As a background to my current moment of conflict, I have personally interviewed the most brilliant scientists in the world. I have produced “on the record” in-depth discussions publicly recorded and published – and I have had “off the record” discussions of which I cannot disclose due to the sensitive nature of their positions. What I am reflecting upon is once again the brilliance of these minds of which I humbly say are far beyond my own – yet for some known, but mostly unknown reason, they could not see what I see. Part of that answer is the compartmentalizing of their focused discipline, their academic and agency directive, the drive to push their selected field of research one step beyond the known. 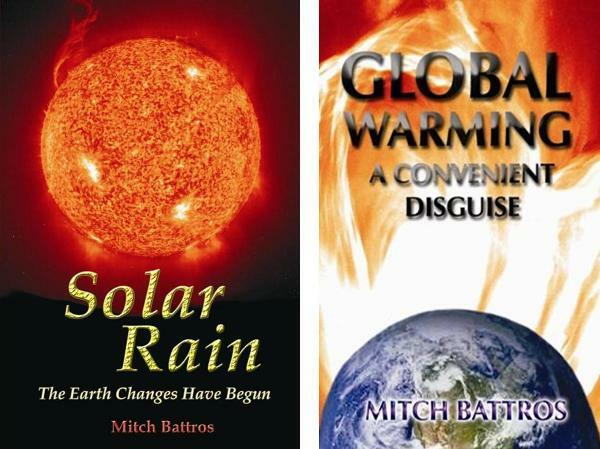 I have published two books both of which are telling of the knowledge I have acquired from such people who just happen to be gifted scientists. It is also no secret they come from the highest established agencies such as NASA, NOAA, ESA, US Naval Observatory, Royal Observatory to name a few. Also from the greatest educational establishments such a USC, UCLA, Harvard, Johns Hopkins to name a few more.